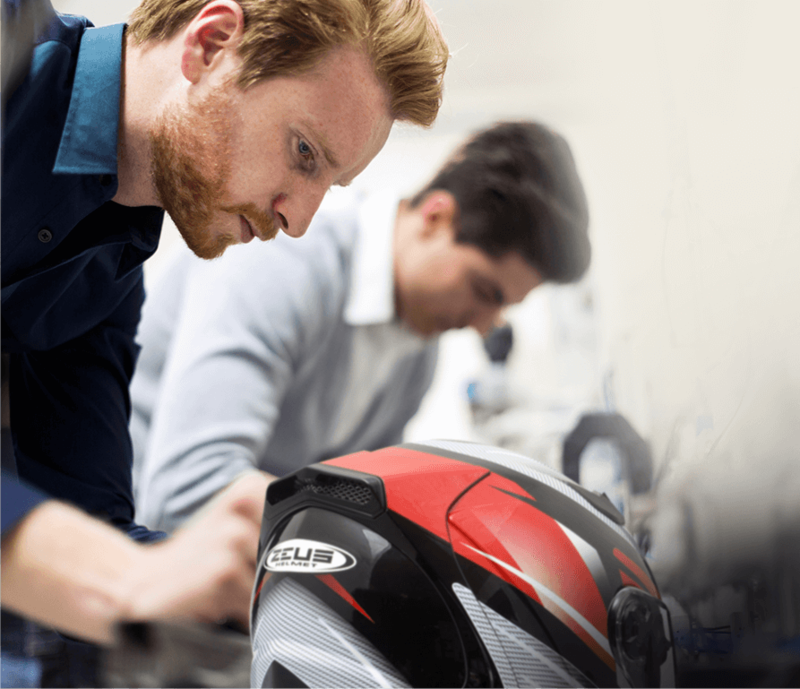  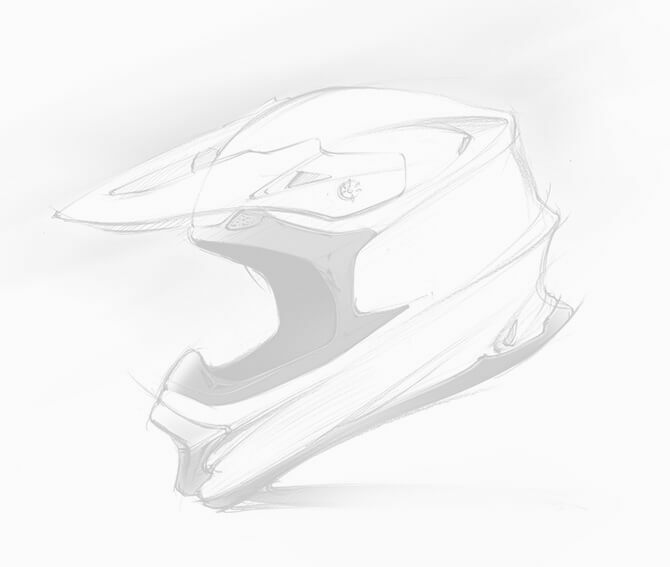 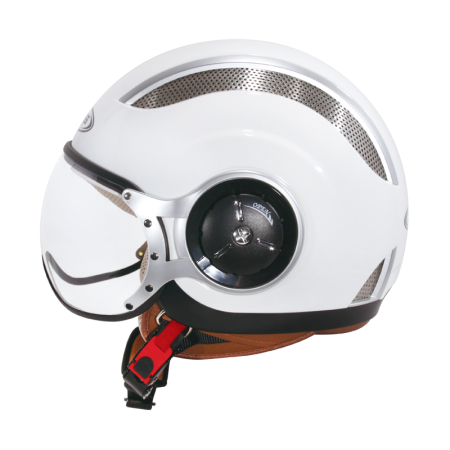 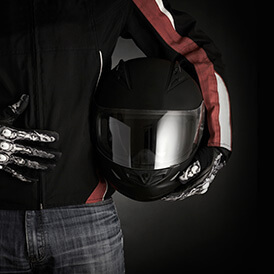 ZEUS HELMETS care about your wearing experience. 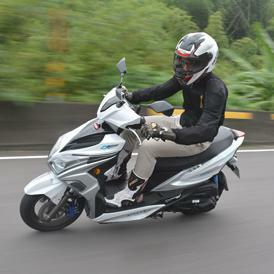 If you meet any problem with our products, please contact our service center to better assist you. 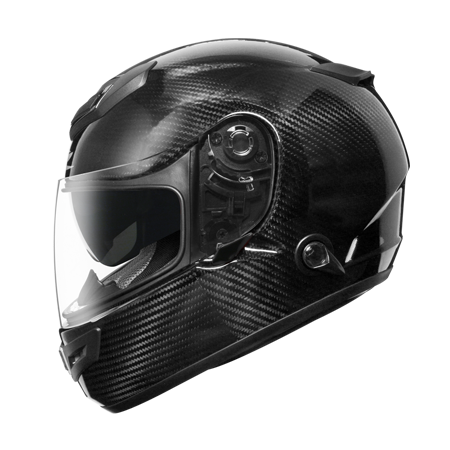 Please send us a e-mail or contact the closest licensed dealer store near by you. 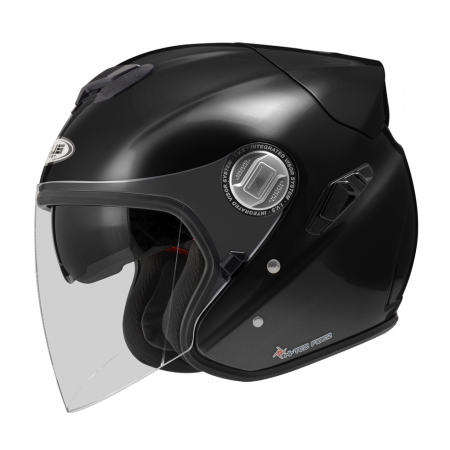 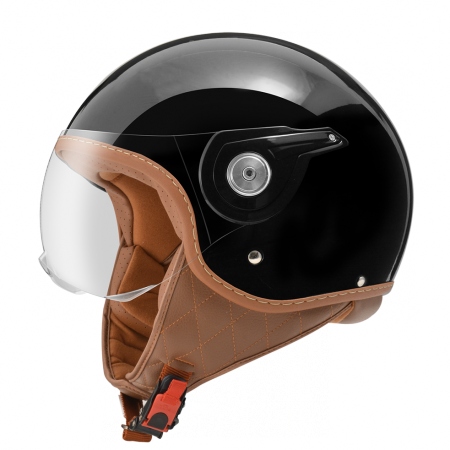 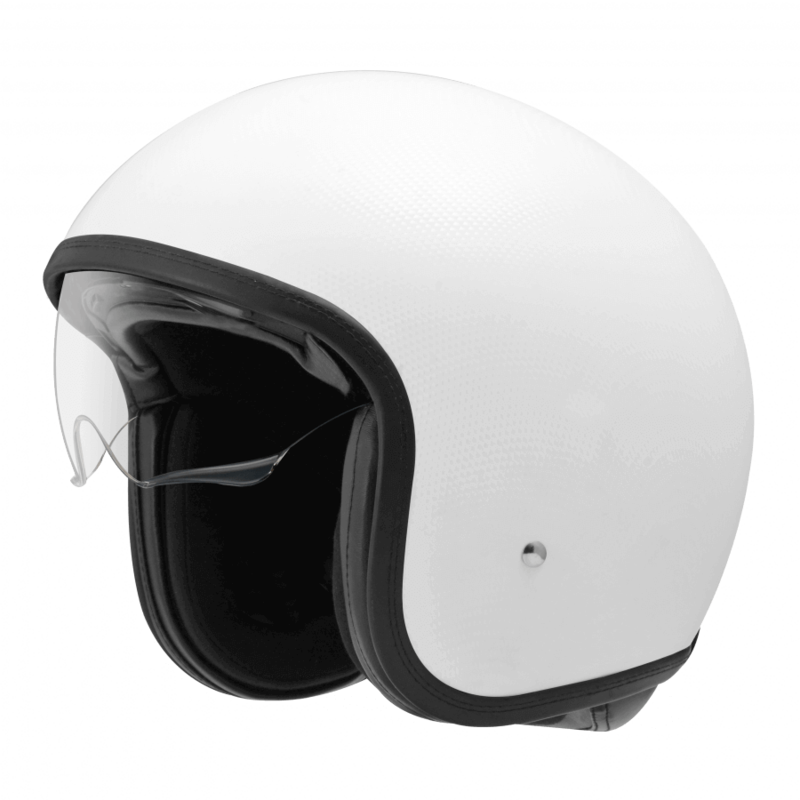 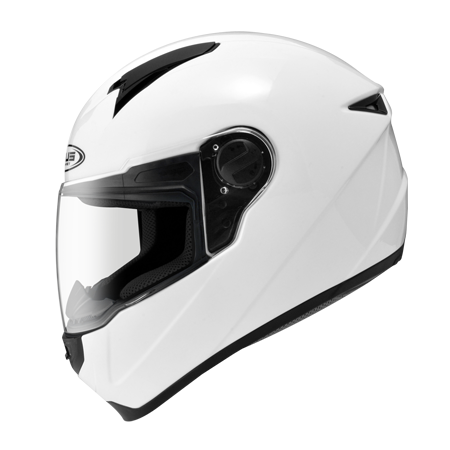 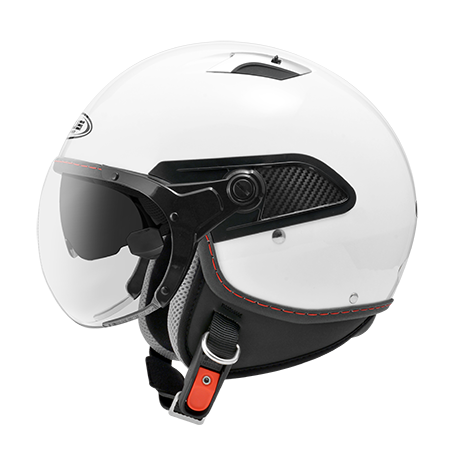 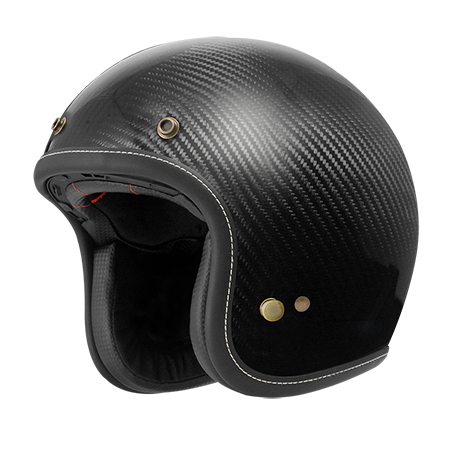 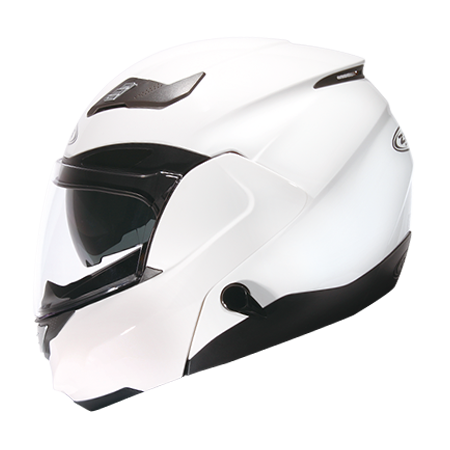 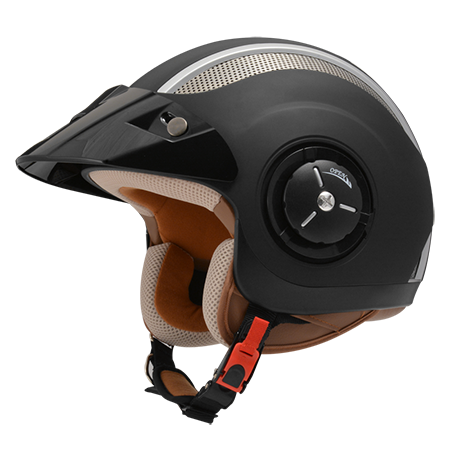 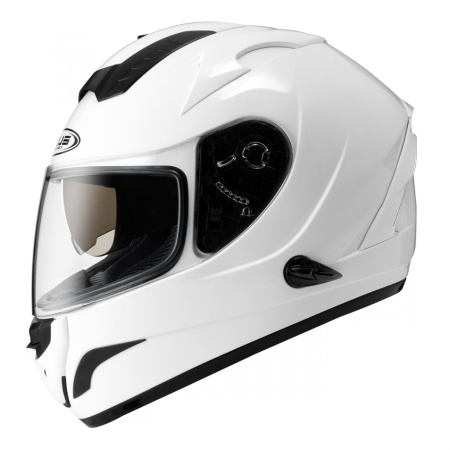 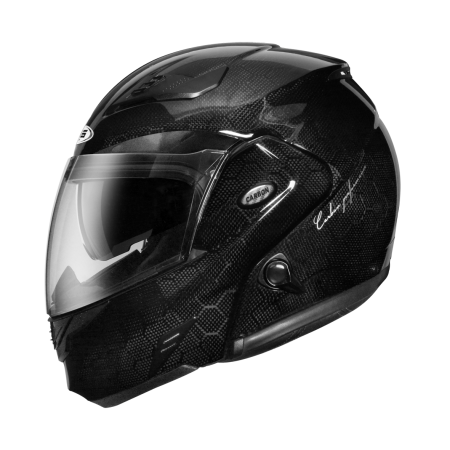 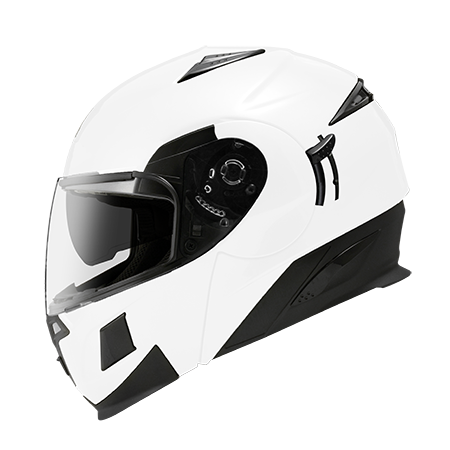 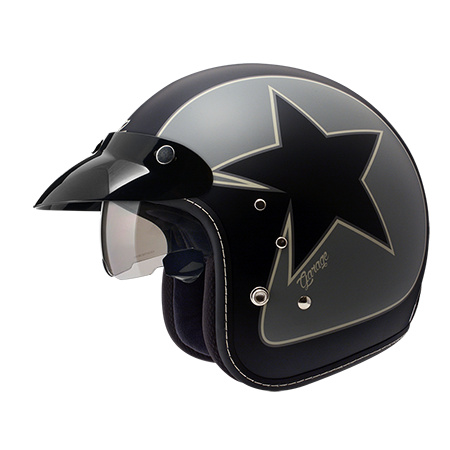 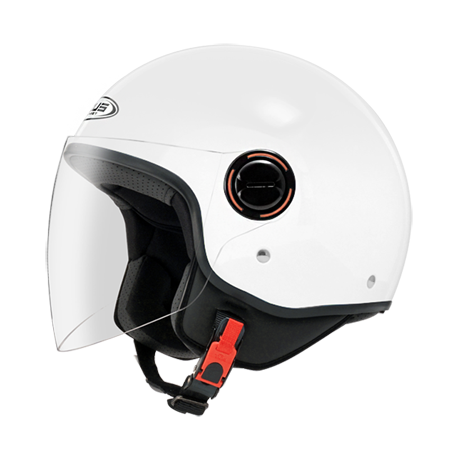 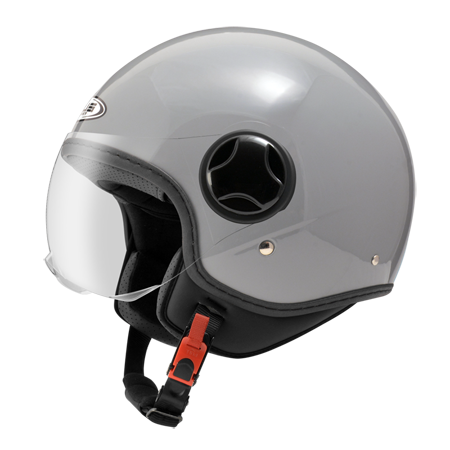 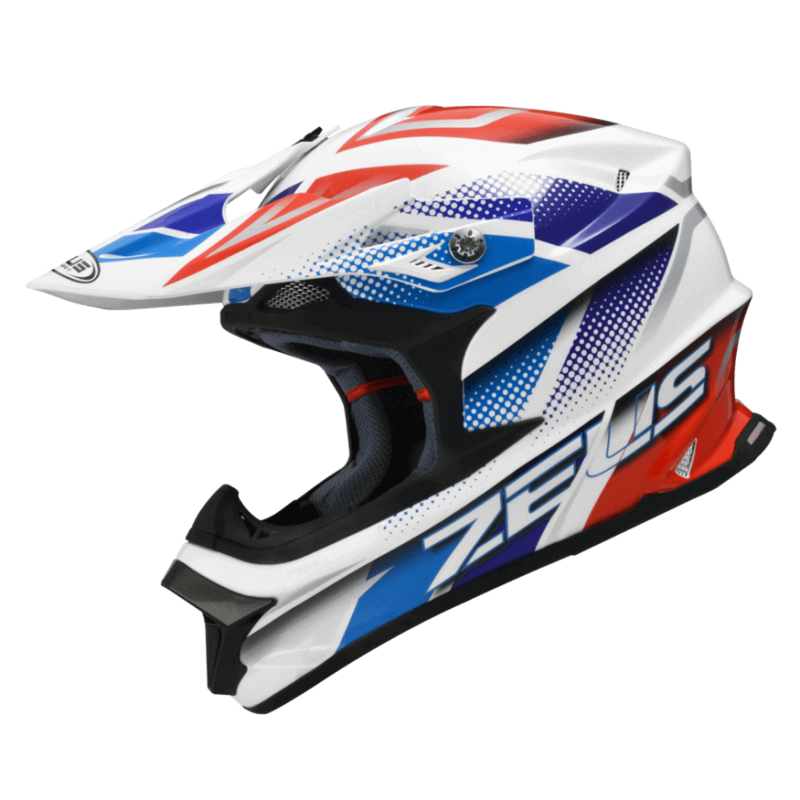 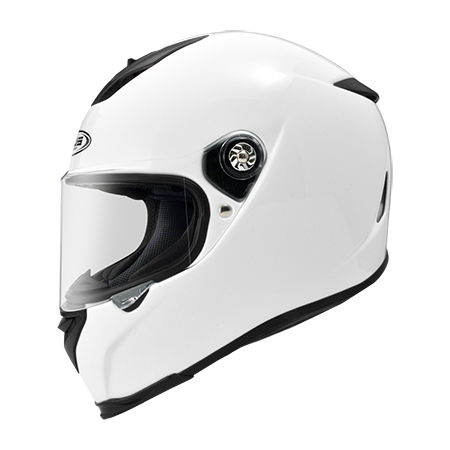 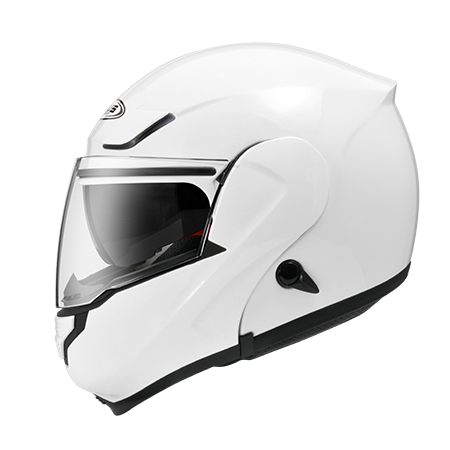 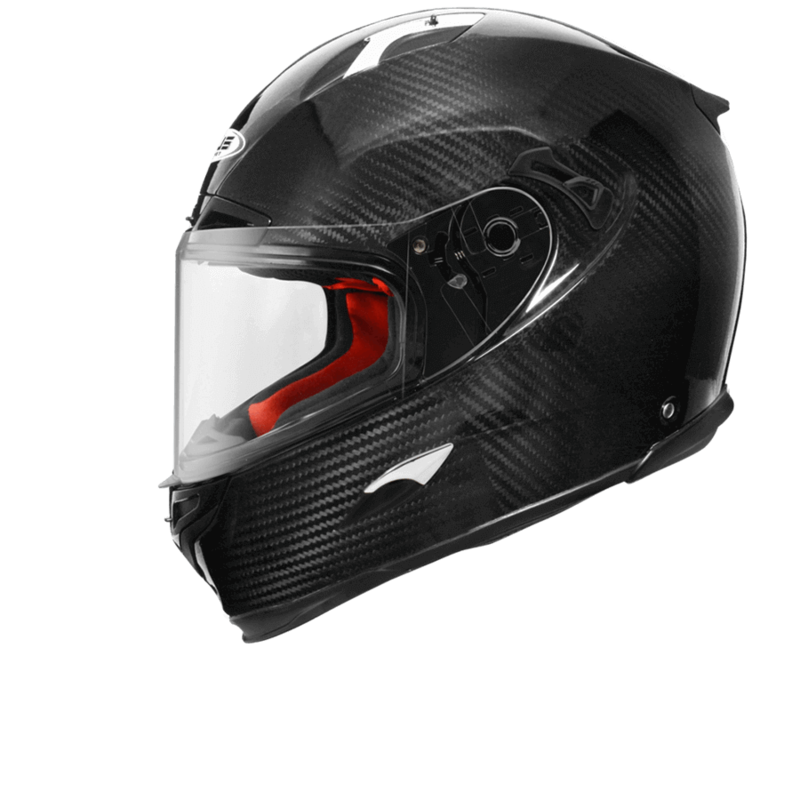 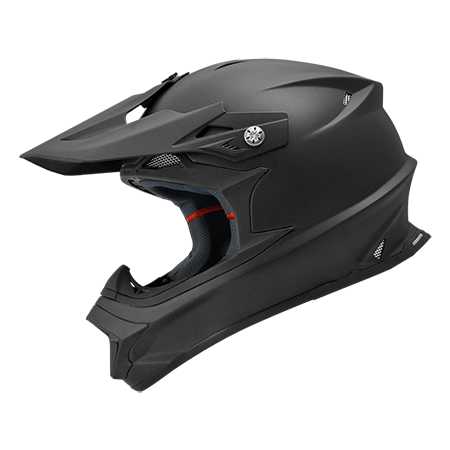 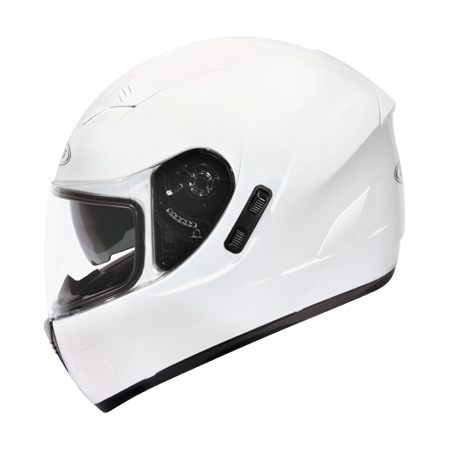 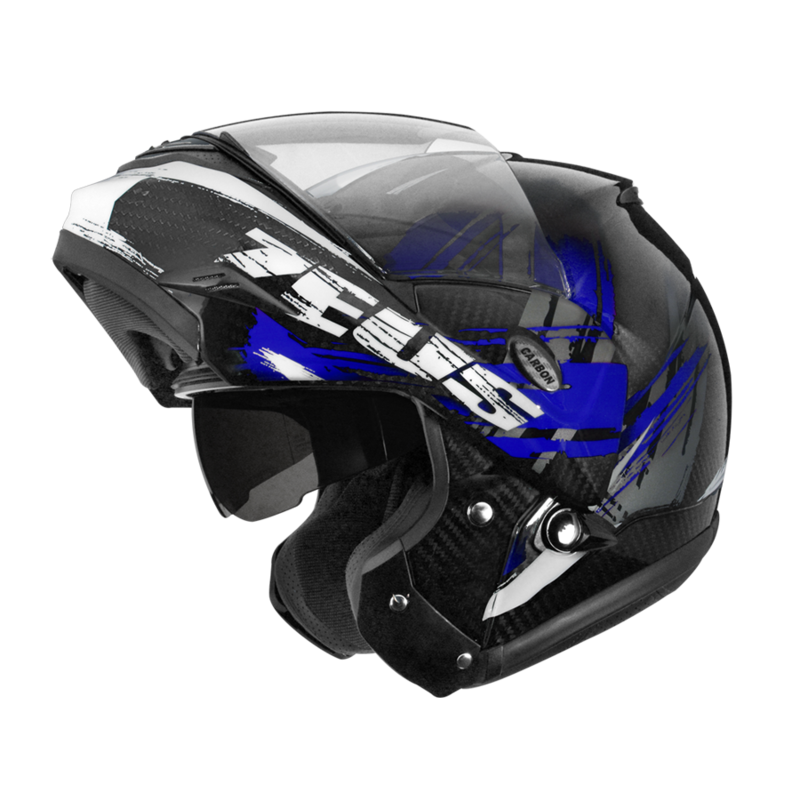 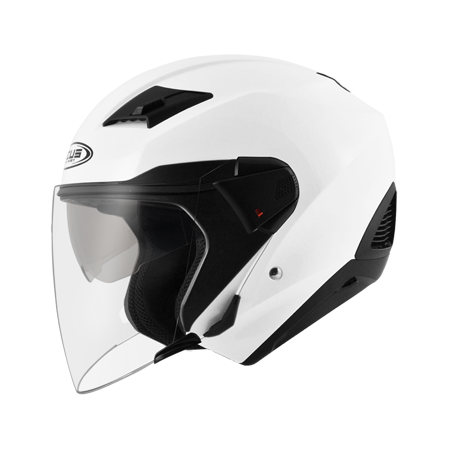 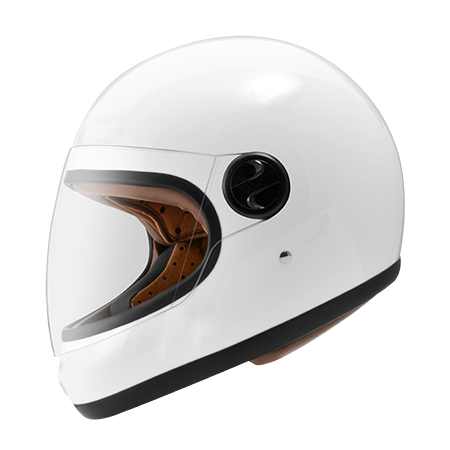 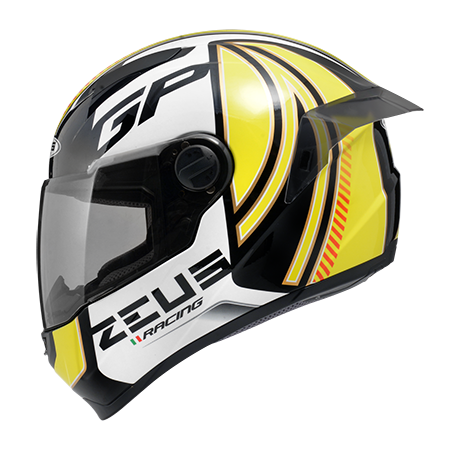 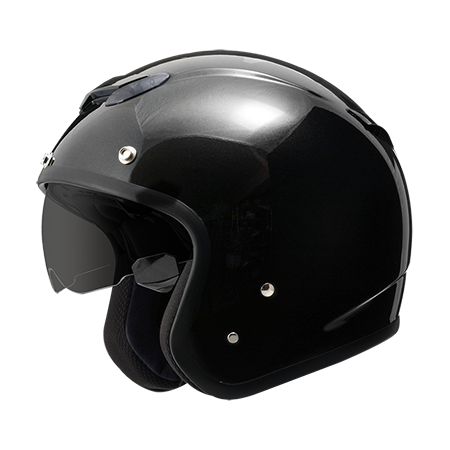 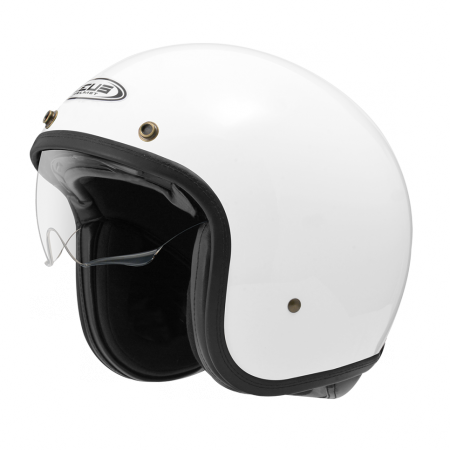 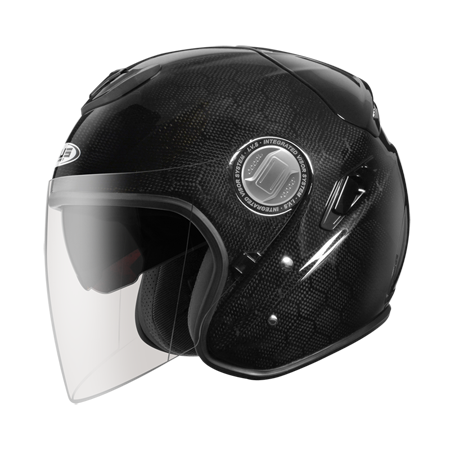 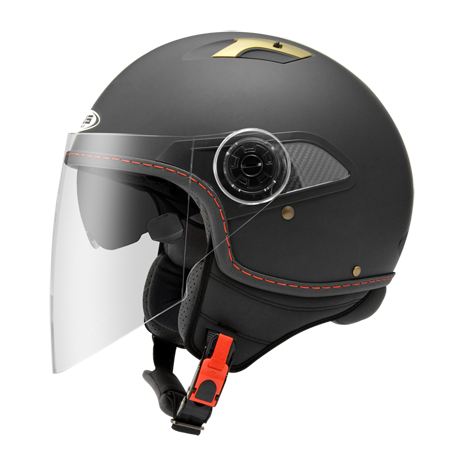 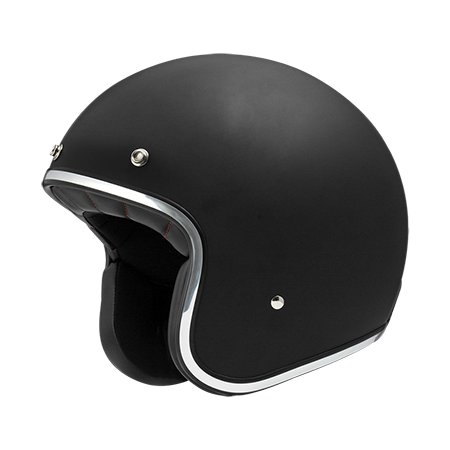 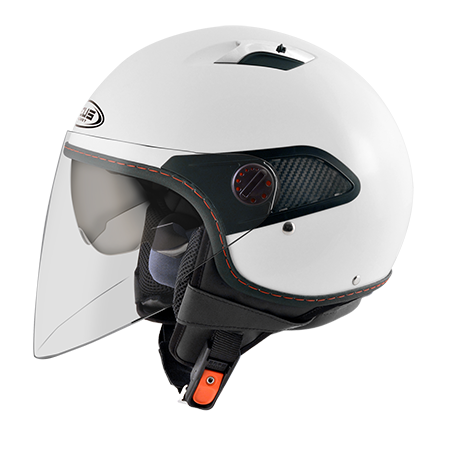 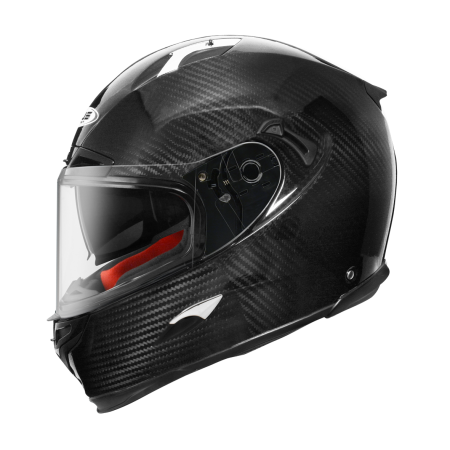 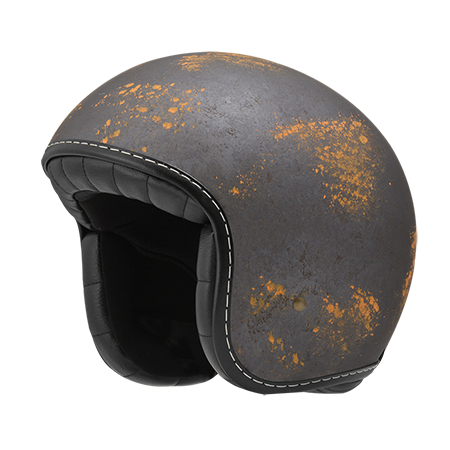 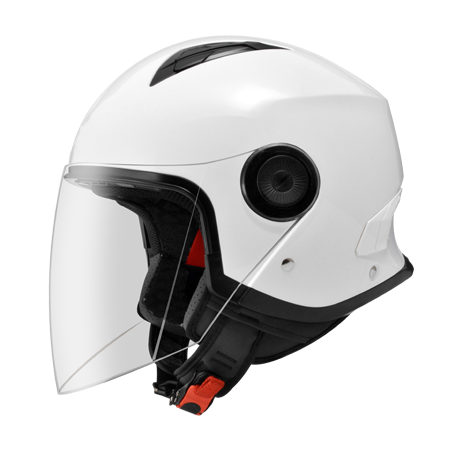 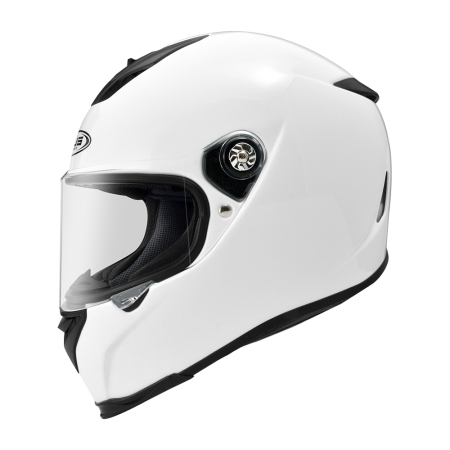 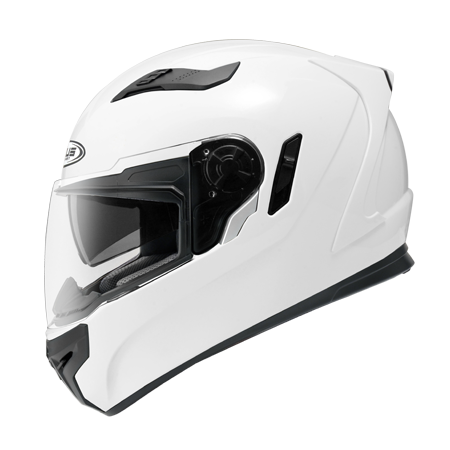 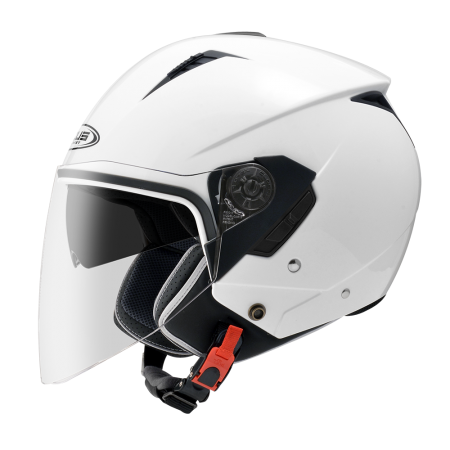 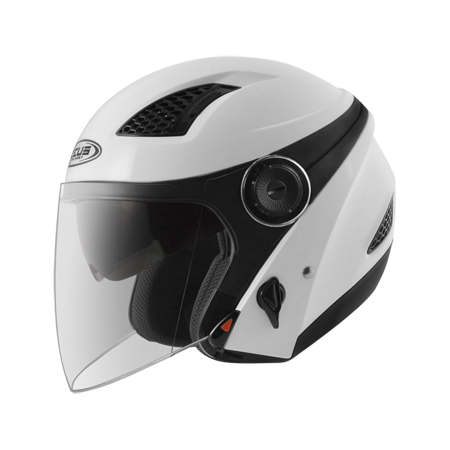 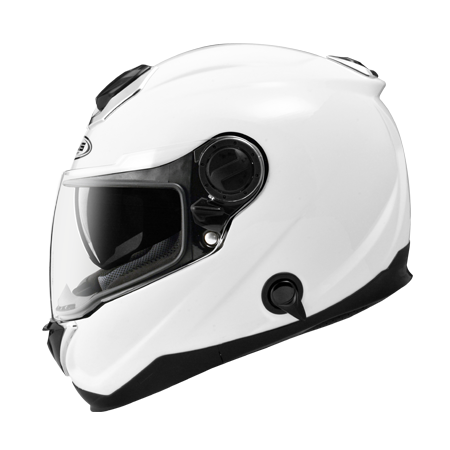 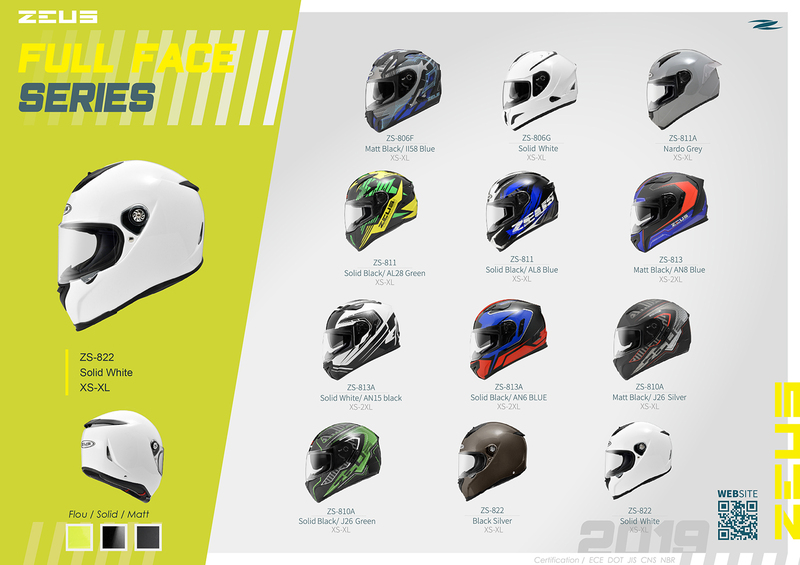 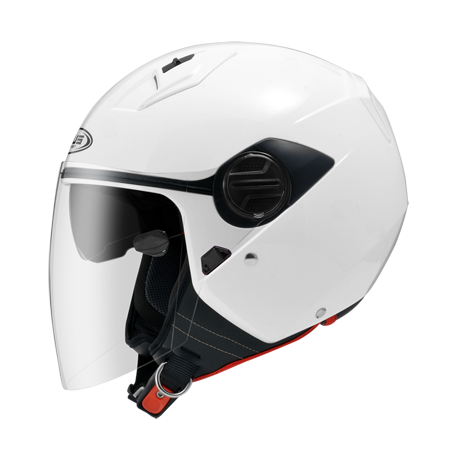 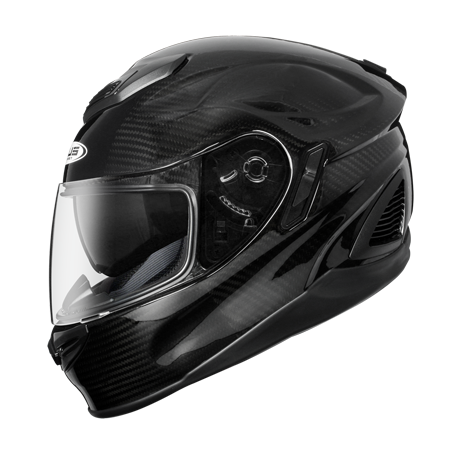 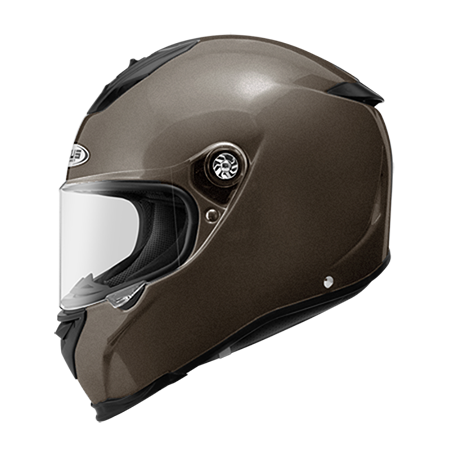 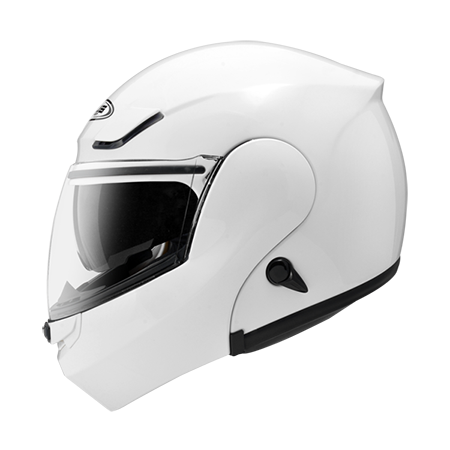 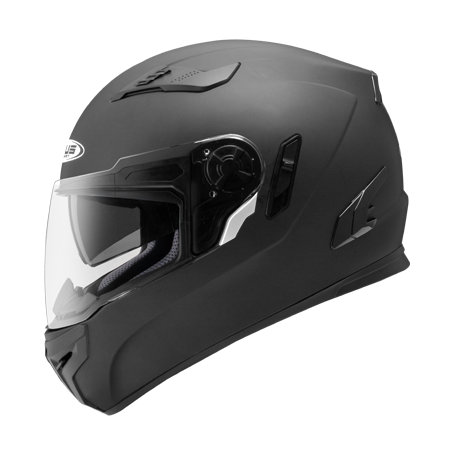 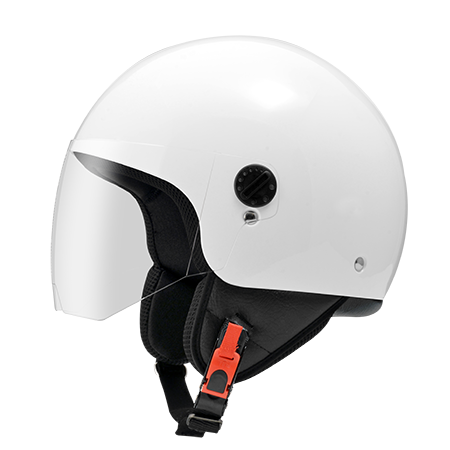 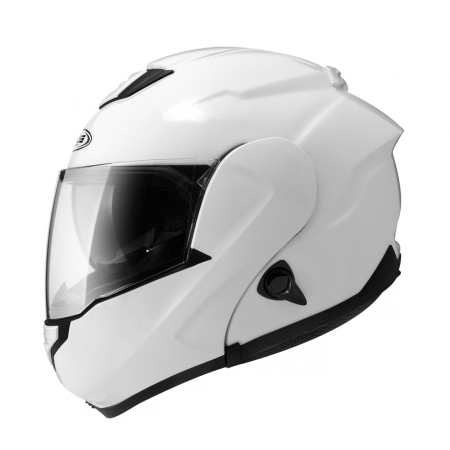 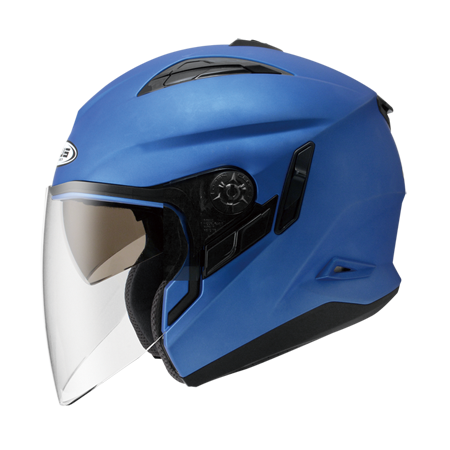 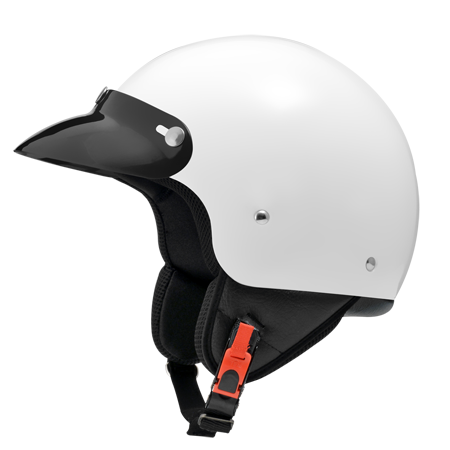 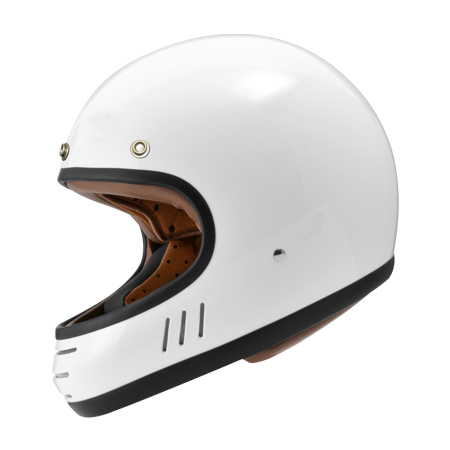 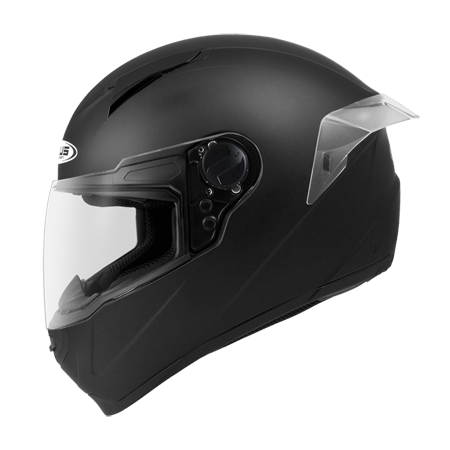 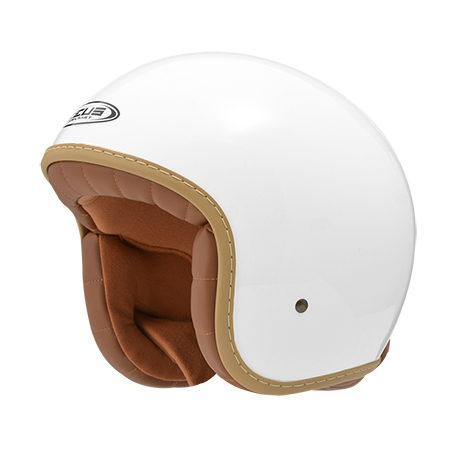 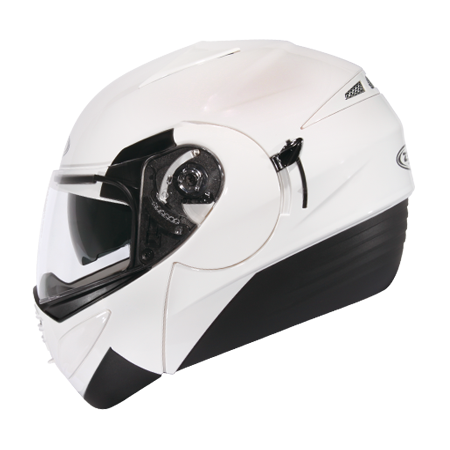 We hope you can have the best safety and riding experience with ZEUS HELMETS. 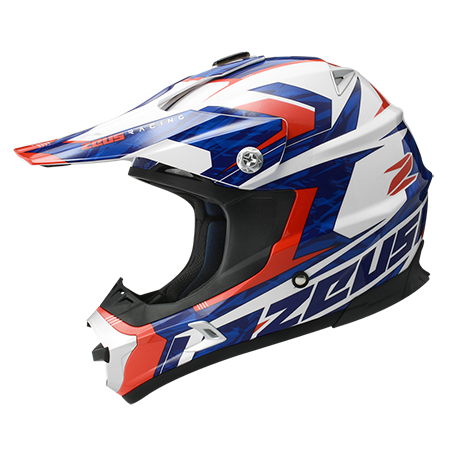 Where to get a ZEUS?